The need for a single wallet that can hold both fiat money and cryptocurrencies is currently on the rise. More and more people want to transact in both crypto and traditional currencies, and developers have taken notice. Previously, there was no solution, until Monaco. On May 7, 2017, after 12-months of behind the scenes development, Monaco technology GMBH unveiled its revolving Monaco Visa card and app. The founder is Kris Marszalek, and the company is headquartered in Switzerland. Back in June 2017, they raised over $26.7 million through one of the most successful token sales to date. The amount was meant to be used to boost their operations as well as ensure they increased their client base going forward. The company behind Monaco had one vision in mind, ensuring that cryptocurrency was available in every wallet. Their mission is to build simple and honest financial products that improve lives, thus making a once opaque industry more transparent. They are working at ensuring transparency in their pricing and product development, as well as their ICO structure. Mona has brought with it the Monaco Visa card, a card which allows people to transact both fiat money and cryptocurrencies, with the ability to convert between the two currencies. Through this card, users will be able to carry out transactions easily at any Visa-accepting business, thus giving its holders the benefit of having an ‘all in one’ wallet for their currencies. Monaco allows users to send money across the globe. Transactions are sent at exact exchange rates between banks without fees, thus allowing for savings of 6%-7.5% relative to a traditional money transfer platform for every €500 sent. Mona’s functionality on the Visa network gives it an excellent shot at global acceptance, allowing for both transparency and value growth. The Mona currency is based on the Ethereum platform. The coin will also have an asset base and a prepaid card attached to it. Monaco also provides for Monaco tokens, MCO tokens. These are the cash-back benefits that accrue from every use of the Monaco card. Users will get 2% of their cryptocurrency cash back every time they use their Monaco card. 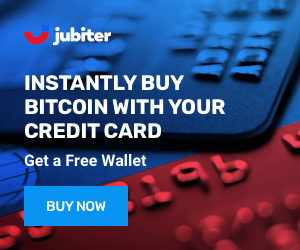 With the card being used at over 40 million locations worldwide, the card holders are quite incentivized to hold and use this card for their transactions. They are currently offering four main cards which include Midnight Blue, Ruby Steel, Precious metal, and Obsidian Black. These cards allow for different options with the Obsidian Black having the highest transaction amount of interbank transfers (unlimited). 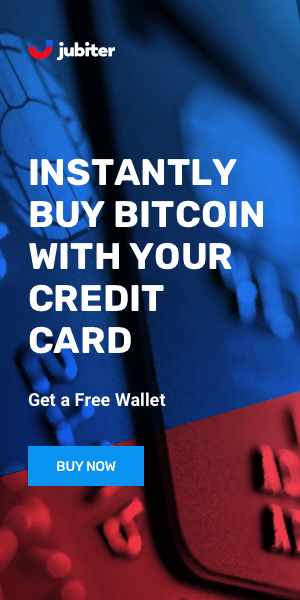 With 2% cryptocurrency cash back and over $1,000 in free ATM withdrawals, the card will offer premium services to the cardholder. Obsidian Black is limited to 999 cards globally, making it the premium Monaco card. The prepaid Visa card segment, on the other hand, currently has 17,000 cards reserved. It provides all the benefits of a Monaco Visa card and 0.5% cryptocurrency cash back on all transactions. Furthermore, it will work anywhere Visa is accepted, allowing users to spend legal tender converted from cryptocurrency without currency exchange fees. As such, the card is expected to become the card of choice for consumers soon, courtesy of the benefits consumers expects to accrue. The company announced their ICO starting on 18th May 2018. The funds will be used to fund customer acquisition goals and further product development. With the card having the functionality it currently exhibits, management is confident that this will be done early in 2018.